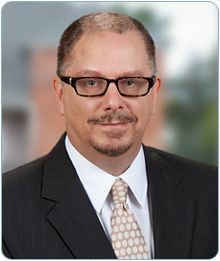 J. Kendall Rathburn joined Dwyer, Cambre & Suffern in 2012. He graduated from the Louisiana State University Law Center in 1986, with honors. He is admitted to practice before all United States District Courts in Louisiana, the United States Fifth Circuit, and all Louisiana State Courts. Mr. Rathburn’s practice focuses on business, construction, banking and collection related litigation.